Learn how to share your brand in person and through social media to attract followers and buyers. Lynn is a wife and Mother of 2 girls. She is a retired health care professional turned entrepreneur. While building a team of over 2000 in network marketing and reaching the highest level of leadership, she gained skills leading, training, and speaking which she is now passionate about sharing. 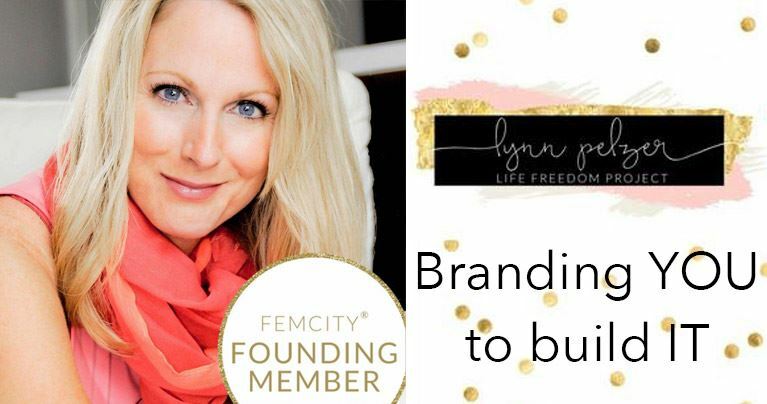 Lynn has gone on to launch FemCity Toronto, as the President, and become the Director of FemCity Collectives where she mentors Women to become leaders of their own FemCity location. Her mission is to help Women grow and achieve the life they deserve.